This cleansing foam will make your skin smoother and brighter. 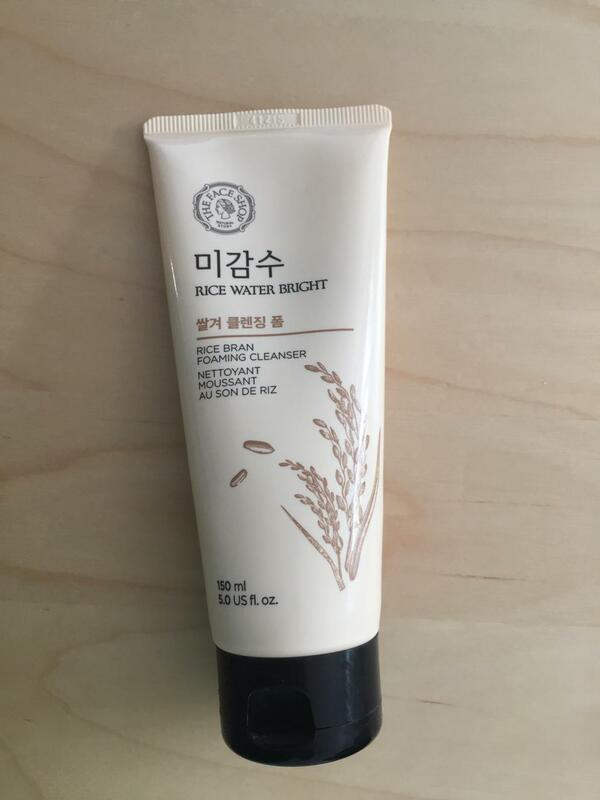 Radiant your Skin Care with the [THE FACE SHOP] Rice Water Bright Rice Bran Cleansing Foam 120ml! we aim to provide you best korean products to take good care of your skin, including Cosmetics, Skincare, Face wash. Hydra Face wash online. 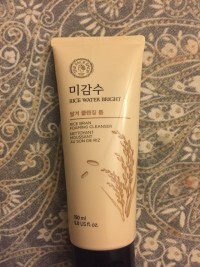 The Face Shop Rice Water Bright Rice Bran Cleansing Foam will make your skin smoother and brighter. 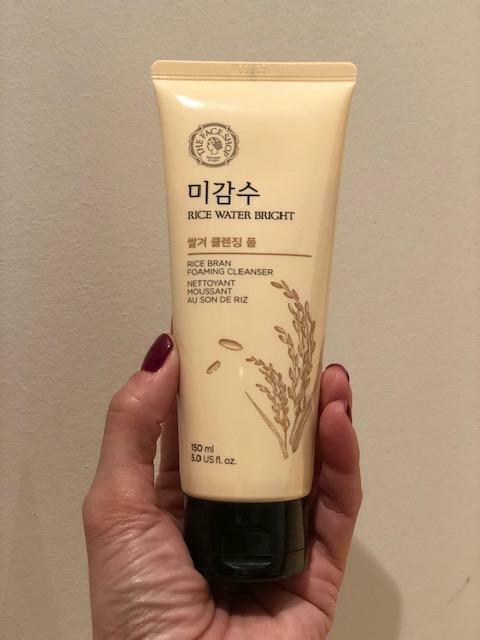 The Rice Water Bright Rice Bran Cleansing Foam contains scrubs that skin to remove impurities that can clog pores and dead skin cells. This multifunctional cleansing foam is made with rice bran scrubs, an excellent exfoliant that makes skin feel softer and smoother and even brightens your complexion. 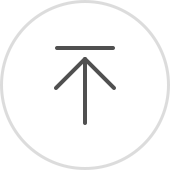 Lather the cleansing foam with water and massage onto the face with a circular motion. Rinse with lukewarm water. zig…@allaboutze.com I tried this after I read about rice water properties. It tightens pores, promotes cell growth, stimulates blood flow, and helps keep your skin smooth and bright. Rice water also helps heal acne and cools the redness of an outbreak., I'm 43, and have combination skin. I always double cleanse, so I use an oil cleanser first to remove make-up and dirt, and i follow with a foam cleanser. And I AM BLOWN AWAY. I am so in LOVE with this cleansing foam that i am going to buy more to make sure i never run out. It has tiny rice bran scrubs, and it very gently exfoliates. You really have to put a tiny amount though, cause a little goes a long way. My face is POSITIVELY GLOWING. I have smooth bright glowing skin, and less blackheads. mid…@gmail.com this is a foaming cleanser with gentle exfoliation particles. I use it twice a week. very foamy, does not leave skin dry, a small amount goes a long way. fragrance is subtle. It leaves my face feeling fresh.